Manage your own chronic trigger point pain! 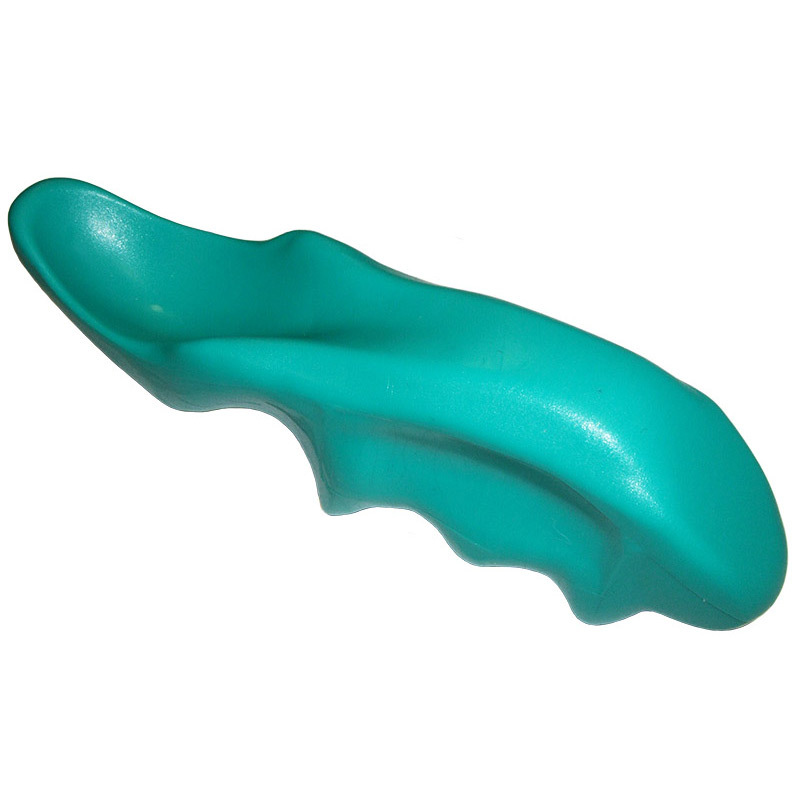 The 2 different size ends and natural shape allow the user to apply as much pain relieving pressure for as long as required to achieve remarkable effects. Elasticated edges and tapered finish breathe hole, gives a perfect fit. The Cotton based stretch cover retains its shape and colour after washing (machine washable). Fits couches 60 - 72cm wide. Available in Navy Blue or Black. 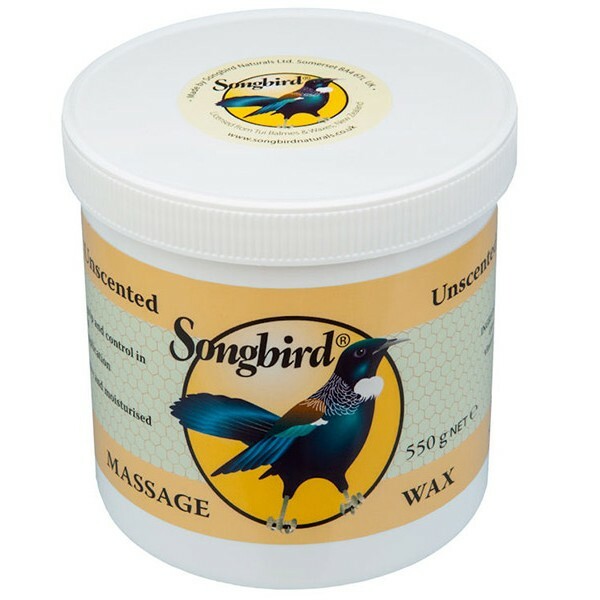 Great for easing your aching muscles at the end of a hard gym session or after your sport and activities. 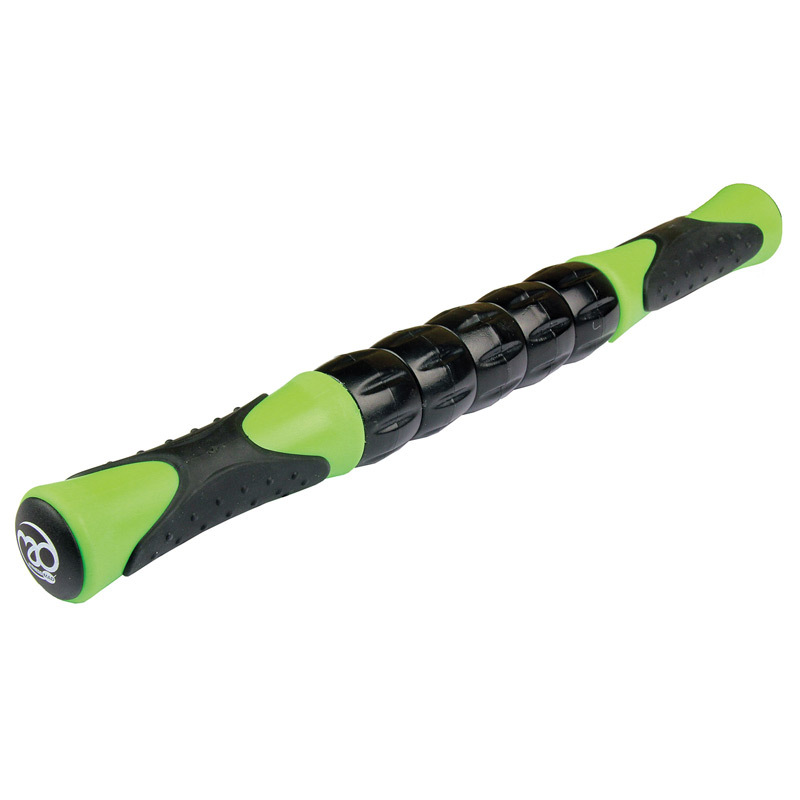 With the Fitness Mad Rolling Massage Stick you can easily provide a self-massage treatment to your tired legs, arms, shoulders and back. 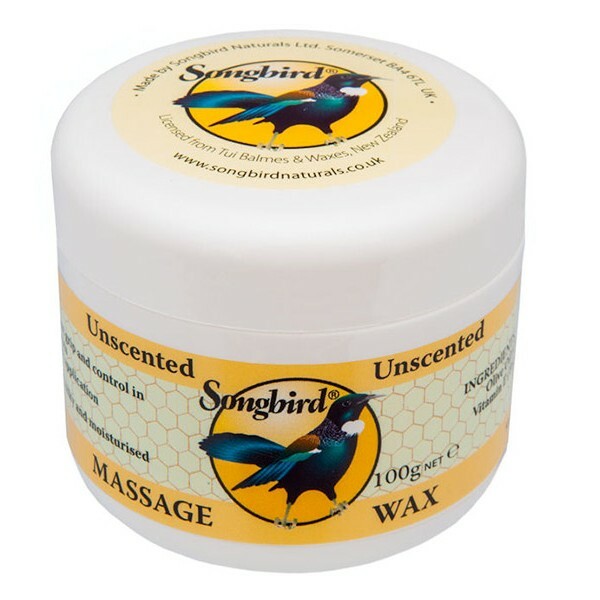 Songbird Massage Wax, Reflexology Wax and Balms are a unique blend of Beeswax and Natural ingredients for a supreme massage experience - both for the massager and the massaged! 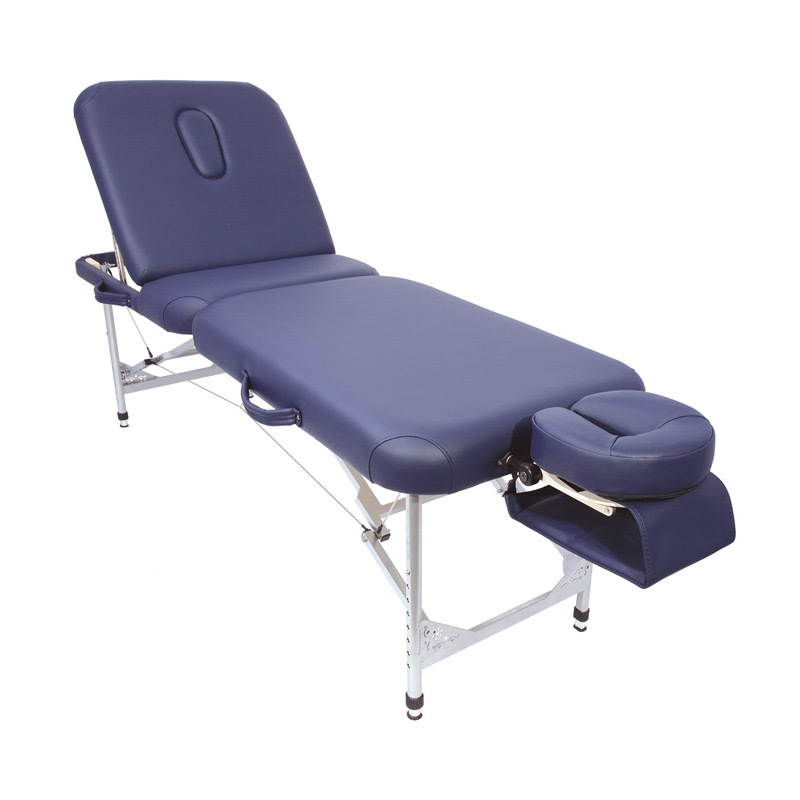 A radical sports therapy tool that will change the way massage treatments are administered. 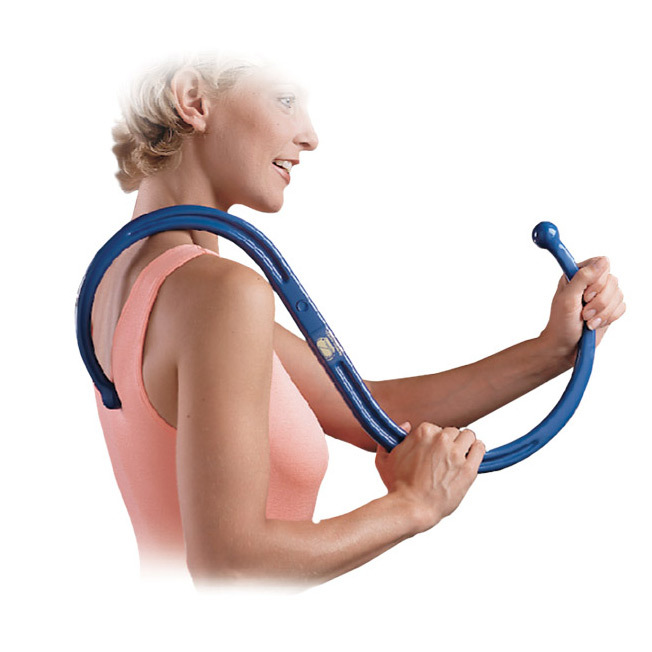 Over 5 years extensive design and development, it's unique and ergonomic shape, replaces conventional massage tools. Carved by hand from solid Jade, which has the ability to retain extreme Hot and Cold temperatures in a matter of seconds…. and maintain it for up to 15 minutes! 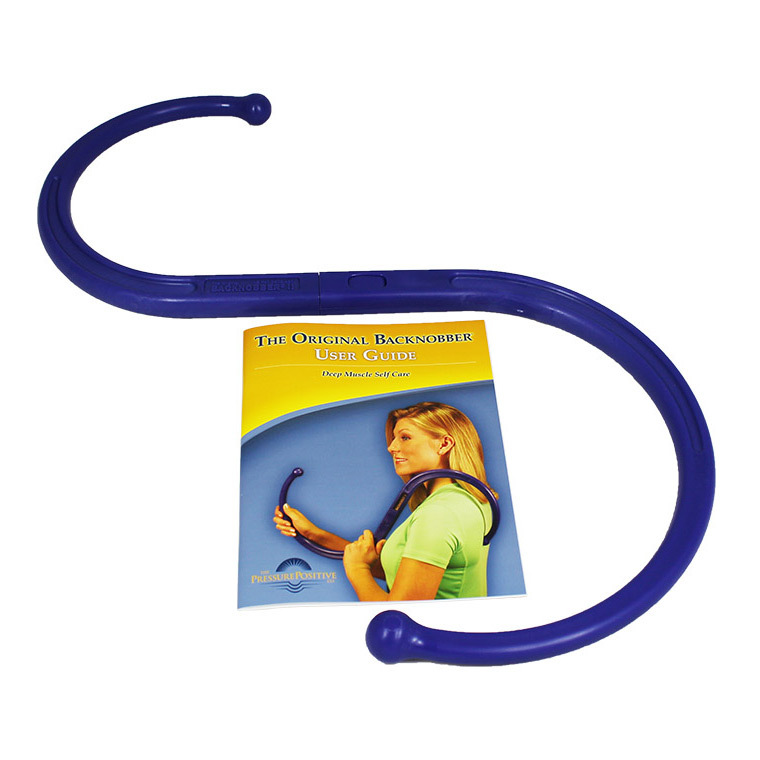 The most comfortable tool you may ever use to prevent wear and tear on your thumb, allowing you to give deeper therapy without the strain. Can be used comfortably with oil or cream. 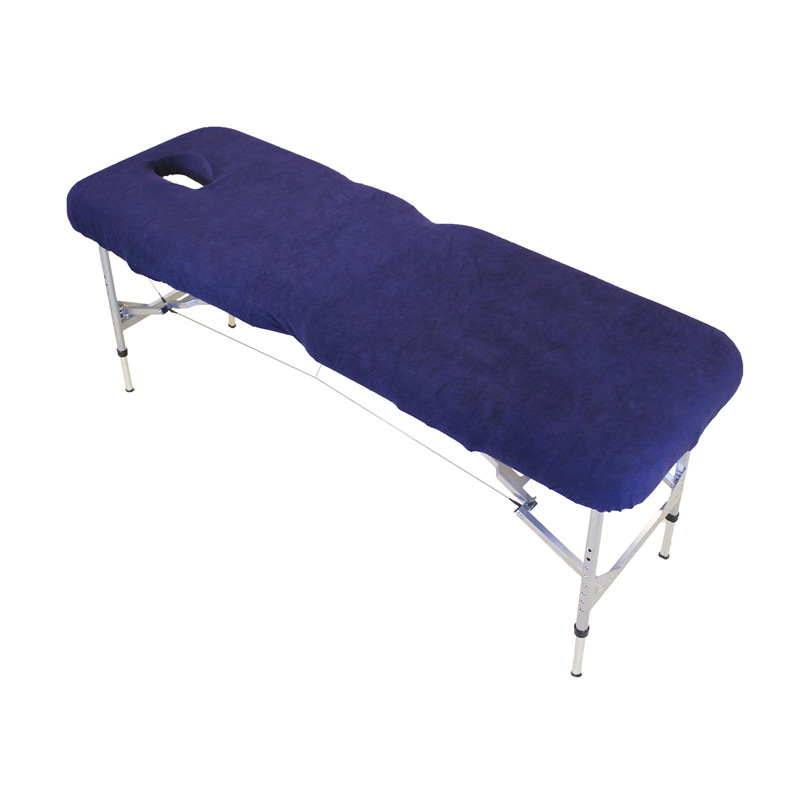 The Physique Therapy Couch is our most popular lightweight portable aluminium massage table we have ever delivered to our customers. 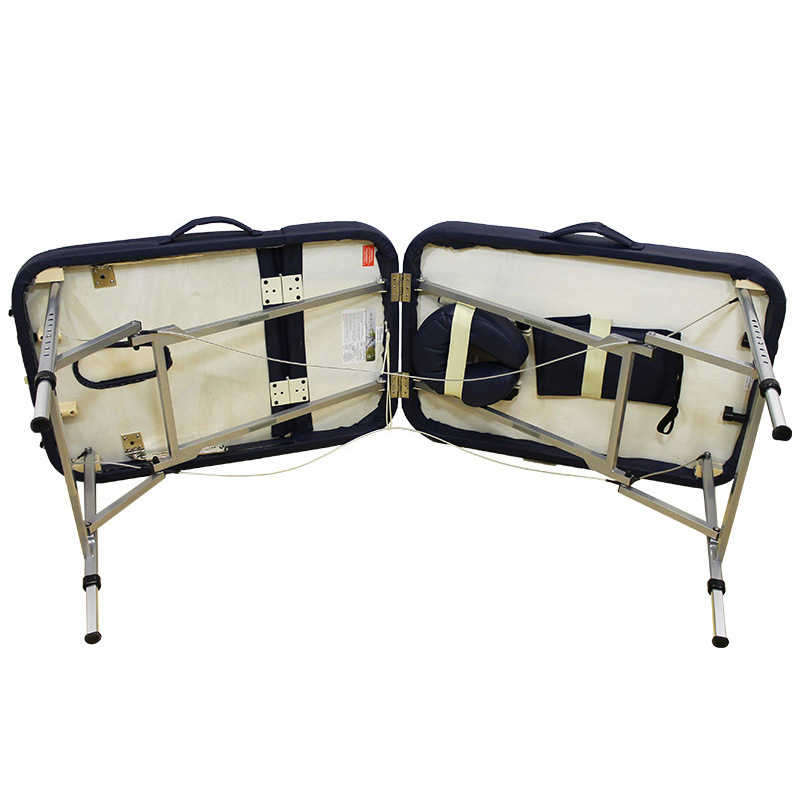 Extremely strong, lightweight and portable, it can be assembled in a matter of seconds!